In this demo version, demo players are able to play offline local mode (game mode settings locked) as well as join online lobbies. Demo players can also host one lobby of their own every 24 hours (with lobby and game mode settings locked). 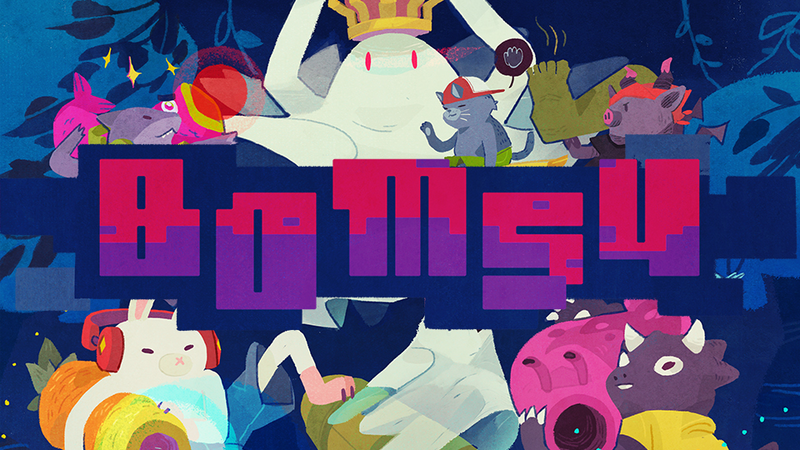 The purpose of this demo is to let players get a sense for what Bomsy is like. Since Bomsy is strictly multiplayer, this is a great way for a bunch of friends to try out the game without anyone/everyone having to purchase it. Chat with other players and set up matches!